1 out of every 223 children were confirmed victims of abuse or neglect in Denton County. 684 children were in foster care, having been removed from their homes due to abuse or neglect. 604, or 89%, of those children were served by CASA with a trained community volunteer to act as their guardian ad litem and advocate for their best interests. 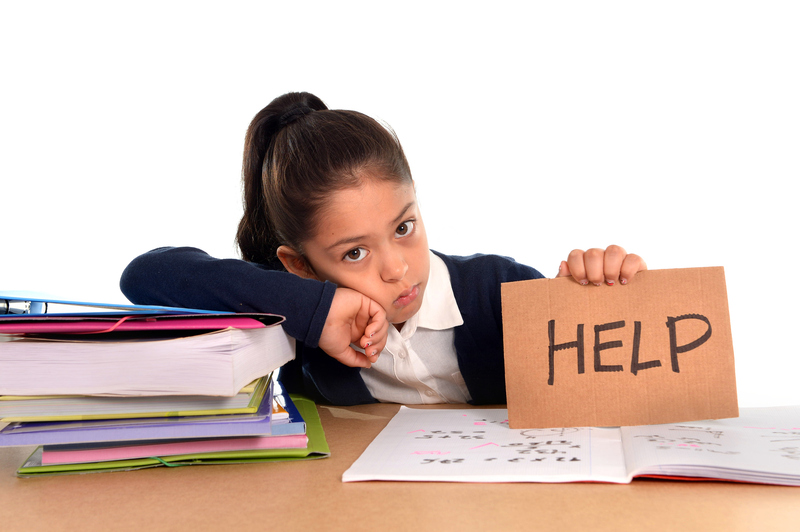 Have parents who access more services while their children are in foster care. CASA of Denton County has a reputation in the community for its effective and quality services. This is why in 2017, 97% of CASA recommendations were accepted by Judges/Juries in Denton County and 68% of children achieved permanency within 18 months of CASA’s acceptance of the case. Working diligently to make these results a reality, 226 CASA volunteers drove 245,227 miles and spent 26,200 hours on their cases in 2017 alone. For full facts, figures and studies, please see the National CASA Association’s 2014 Annual Local Program Survey Report and the Texas Department of Family and Protective Services’ 2015 Annual Report and Data Book. 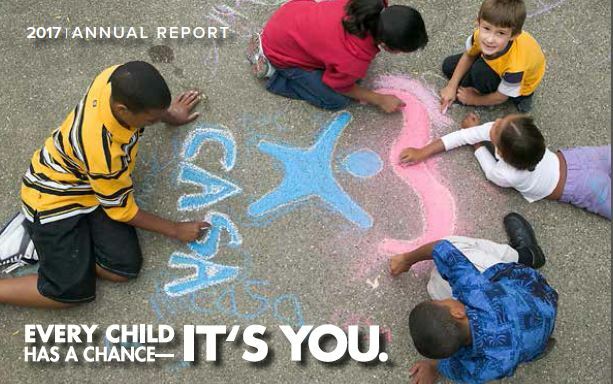 In an effort for total transparency, CASA releases an annual report to the community, including a financial report, program statistics and highlights.